How does it work for the Charterer? The charterers liability insurance was designed to protect the charterer of a ship from both the contractual and legal liabilities that they may face during their activities. 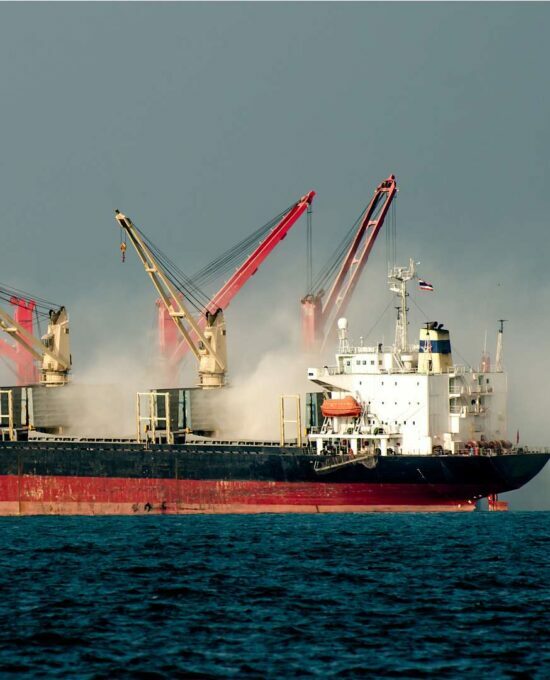 In our previous article about the basics of Charterers Liability insurance we have already spoken shortly about cargo liability, which is part of our coverage under Class A. Cargo liability covers for claims like cargo damage and shortage, claimed under the Charter Party. When one purchases cargo insurance as owner of the cargo one has an automatic right to compensation from their insurance as from the moment one has suffered a loss. It will be for the cargo insurance to seek recourse at a later stage depending on who is liable for the loss. If a ship is discharged and receivers find a damage to cargo or shortage, this will be claimed under the marine cargo policy. In case of a covered event, the marine cargo policy will respond and the cargo insurer settles the claim and will be subrogated to the rights of the insured. 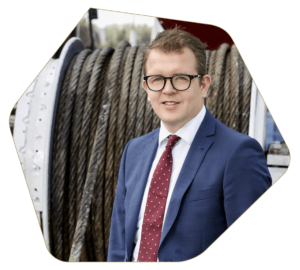 The shipowner can be held liable by the cargo insurer for the losses by the receiver under the Bill of Lading, being the Carrier of the goods. The shipowner settles the claim with the cargo insurer. If the shipowner has evidence or reason to assume that the cargo damage or shortage occurred under charterers’ responsibility, or was caused by charterers’ servants, the shipowner may turn against the charterer holding them liable for (part of) the damage or shortage under the Charter Party. Especially in the NYPE Charter Party, the NYPE Interclub Agreement has a fixed allocation of up to 100% for charterers (damage due to stowage). Charterers Liability Insurance means that cover is provided for, among others, cargo claims, which come via the shipowner to the charterer under the Charter Party. Examples of cargo liabilities could be shortage, physical loss or damage to cargo by reason of for example bad stowage, wrong handling etc. Cargo liability is often mistaken for Third Party Liability, if for example cargo on board causes damage to other cargo on board. This liability is not cargo liability but for this type of loss we provide cover under a separate third party liability section. In case the client decides to take out cover excluding cargo liabilities he will stay covered for his Third Party Liability. This article is written by Bastiaan Langeveld.